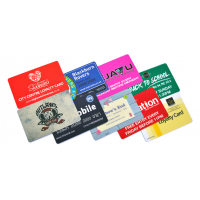 Company Cards is a leading plastic loyalty card printing service. 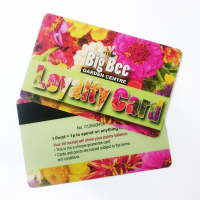 Whether you own a shop, restaurant, or leisure service, loyalty cards are an ideal way of ensuring customer loyalty towards your business. 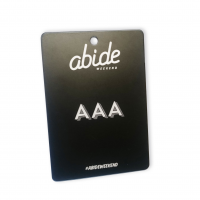 Based on your till system, they can also be used to collect the buying habits of customers, enabling you to identify sales trends, frequency of visits, and types of products purchased. 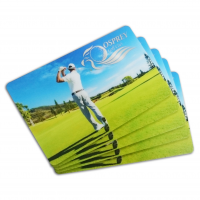 This is essential for maximizing your company’s profits. 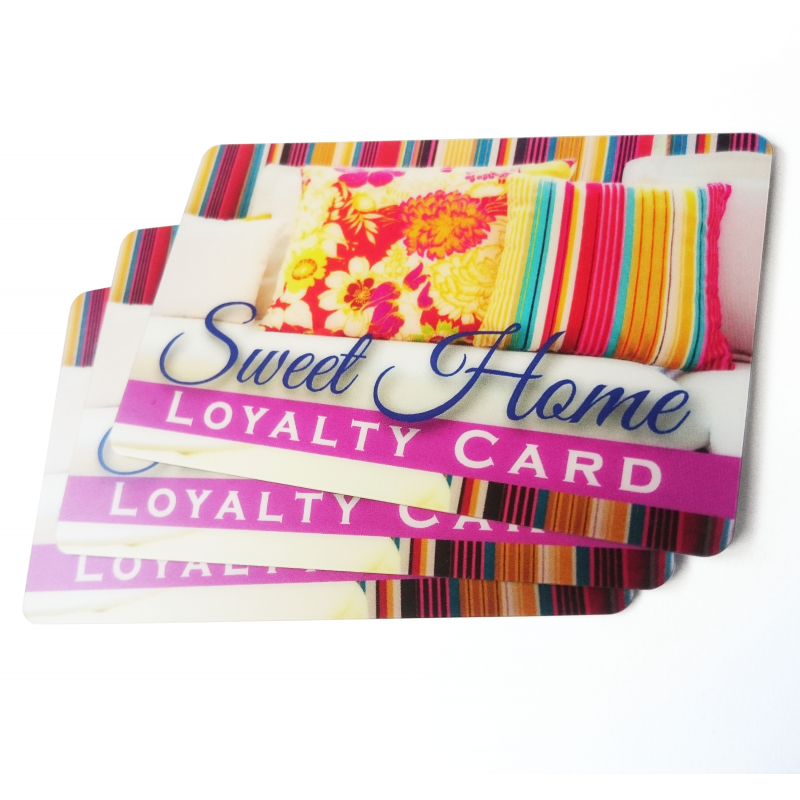 Ensure your customers stay loyal with Company Cards. 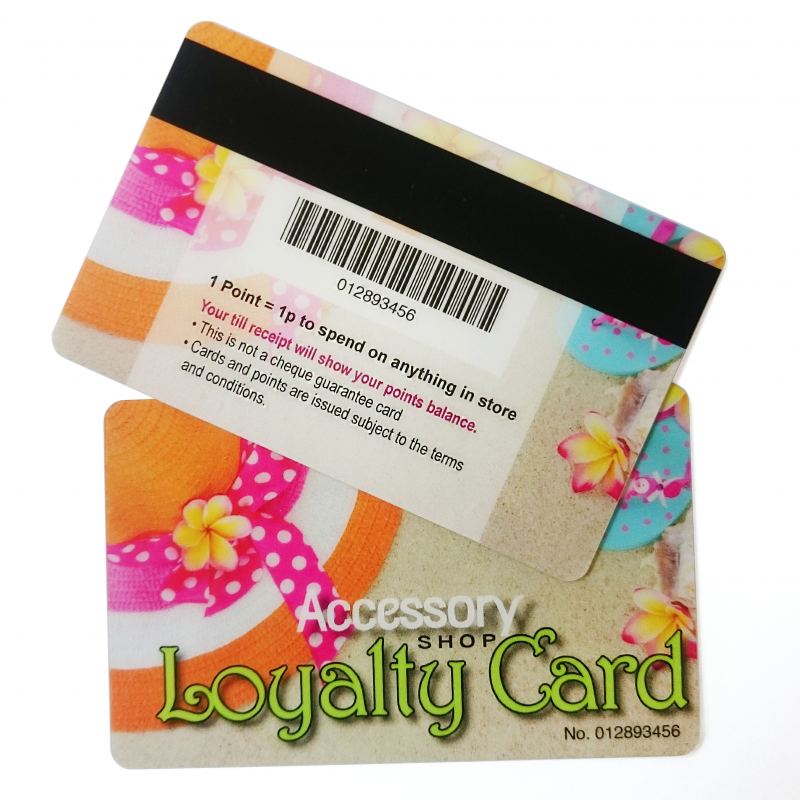 Why do I need plastic loyalty card printing? 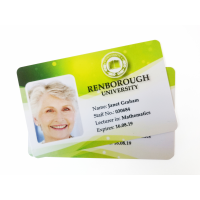 Retaining customers is essential to growing your business and ensuring stability. An ideal way of keeping these customers is by using loyalty cards. 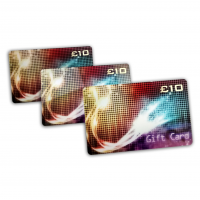 They reward customers for their business, which in turn makes them more likely to spend more. 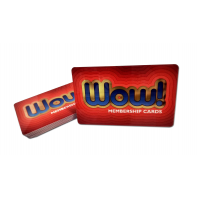 This stable customer base, as well as the addition of new customers, maximises profits. 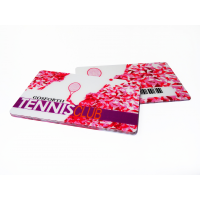 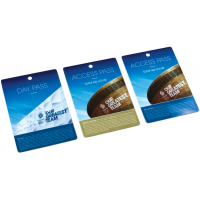 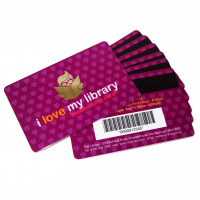 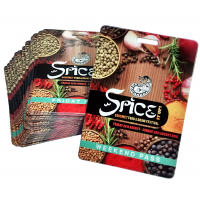 However, reward cards can also be used as an extremely powerful marketing tool. 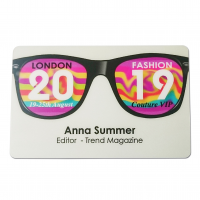 They give an insight into customer buying habits, allowing you to identify sales trends, frequency of visits, and the types of products performing well. 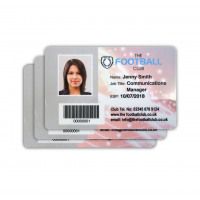 This information is invaluable to the growth of your business. 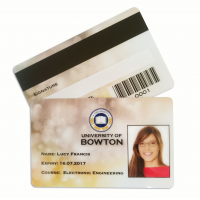 But why choose plastic reward cards over traditional paper ones? These features not only ensure the longevity of your customers’ loyalty cards, but they also enable you to better promote your brand. 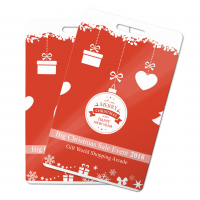 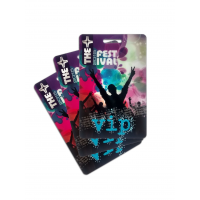 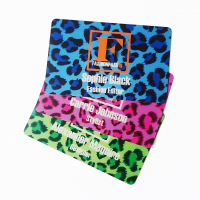 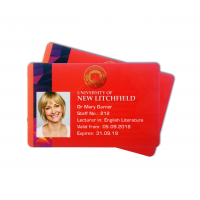 Personalised reward cards can take any image, shape, or size, meaning your business can be advertised in every wallet or purse the cards are kept in. 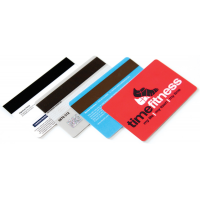 Why choose Company Cards for my plastic loyalty card printing? 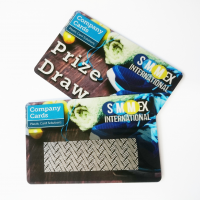 The plastic card manufacturer has supplied reward cards to huge companies, including one of Europe’s largest supermarket chains. 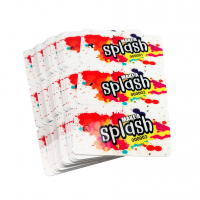 Why did that company choose Company Cards? Contact us for personalised loyalty cards now.